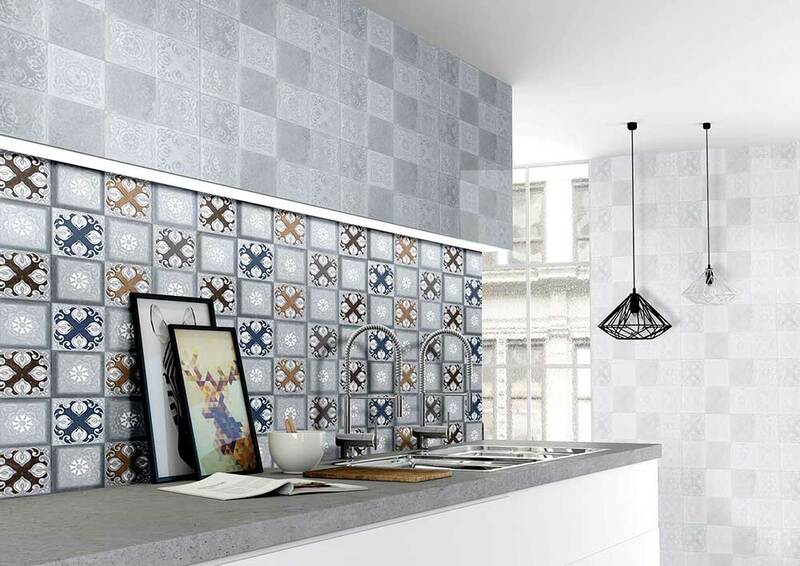 Gloss wall tiles have an intelligent and smooth surface that brightens light, influencing a space to appear grander. This lighting trap makes them ideal for wall tiles in small rooms. These wall tiles can be cleaned weekly and a glossy surface is always visible whenever you look at them. Gratefully, cleaning is as straightforward as a speedy wipe down. 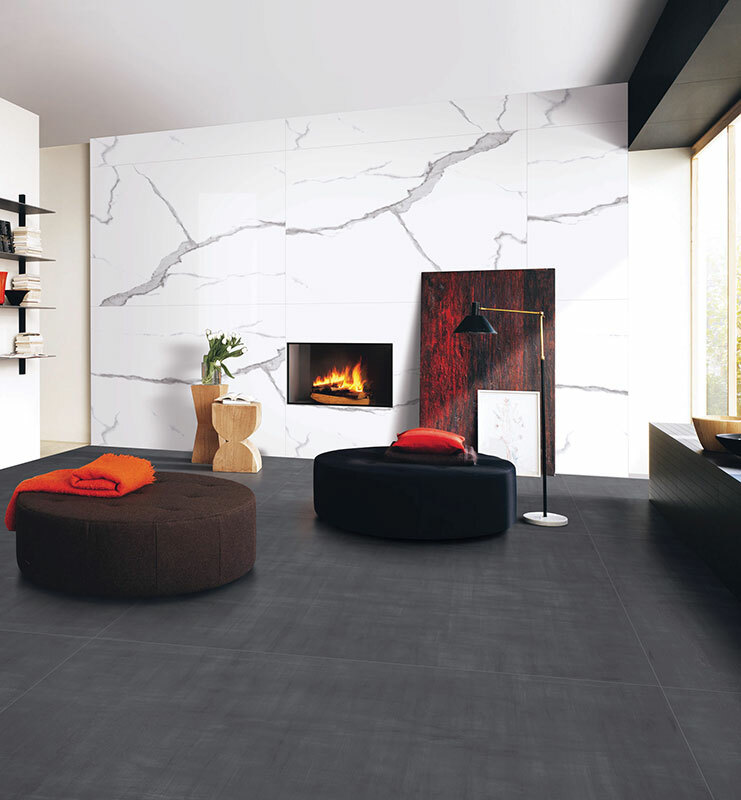 The smooth finish of the tiles makes them ideal for living room , restroom walls and kitchen splashbacks. 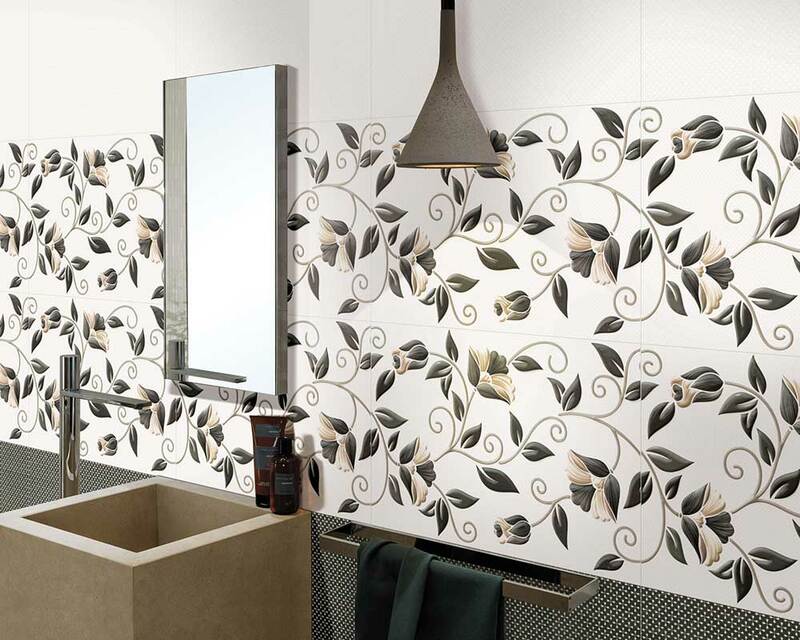 Kajaria Gloss wall tiles additionally look astounding in living zones when utilized on floors in their expansive arrangement. This makes a cool present day look and influences your living zones to appear bigger. 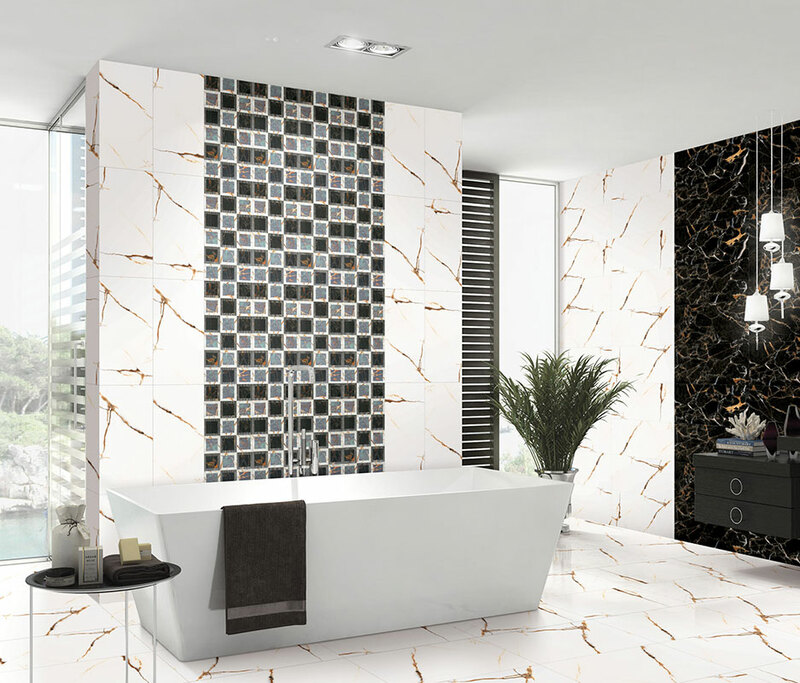 Tiles are typical in washrooms; anyway the Kajaria Gloss wall tiles can include an additional measurement when they are introduced on the walls or around your shower unit. Polished tiles reflect light and are staggeringly simple to clean, on the off chance that you have a little space, polished tiles can change the room. You'll simply require a snappy wipe with a soft fabric to expel water marks (Mostly invisible on darker tiles) or cleanser filth, you won't need to stress over their appearance being influenced by nature inside your washroom either as tiles don't blur! The straightforwardness at which Kajaria Gloss wall tiles can be cleaned additionally makes them a well-known option for kitchens. Splashbacks and the kitchen zone as a rule are perfect for reflexive tiles as they will be perfectly fit for an extraordinary look. It is also extremely simple to clean and wipe down in no time. Polished ground surface in a kitchen can function admirably. Again, slip-resistance should be a consideration but as kitchens are not regularly wet, you can consider Kajaria high gloss white floor tiles which will be polished porcelain such as our living room range, or similar ranges. A studio can be a perfect place for polished deck. Regularly, studios are showered in common light; picking a dim shine floor tiles can include a feeling of class and expel the 'glare' related with a light ground surface that outcomes in tired eyes rapidly. A dull dark, brown or dark can make the room feel warm in the colder months and will mix consummately with current or conventional studio furniture. 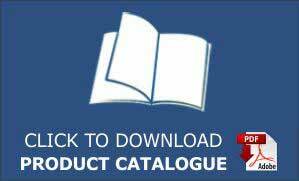 There are a number of advantages and disadvantages associated with Gloss wall. It all depends on the context, size, and lighting of the space, as well as the atmosphere you wish to create. But ultimately, the choice comes down to personal preference.